I love it. I looks so perfect and so pretty. Its feels comfortable to wear. I recommend 10/10! The costume is arrived after only 20 days. Packaging as perfect as always. The package contains: dress, gloves and fabric necklace. 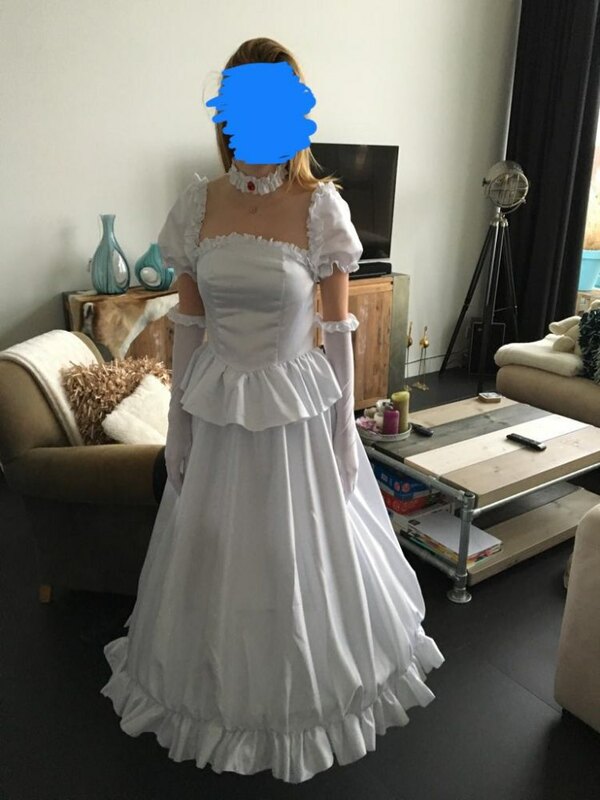 Good quality cosplay, dress needs a petticoat and sleeves often falls. Comfy and easy to wear, fabric is thick.There are pads for the chest which is rather useful! Fits just right! 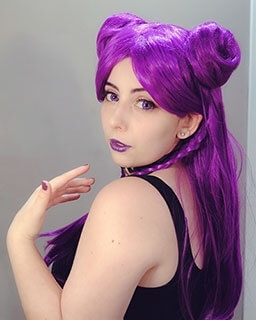 This cosplay was so decently and accurately made and the quality of the fabric was perfect. The only flaw is that the zipper kept getting caught in the thread when I tried to zip the dress up past my waist. Other than that, the costume is perfect. 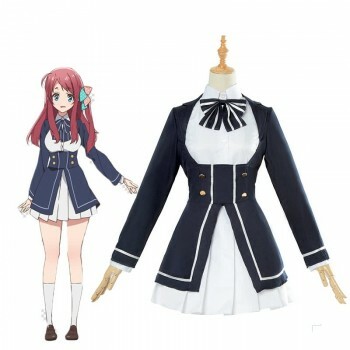 The costume is really good quality! 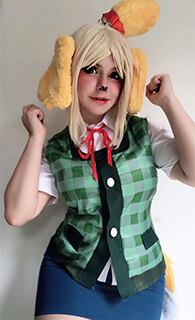 As this is my first cosplay, I was searching through lots of other stores and took the chance to buy from this one but i'm really impressed. 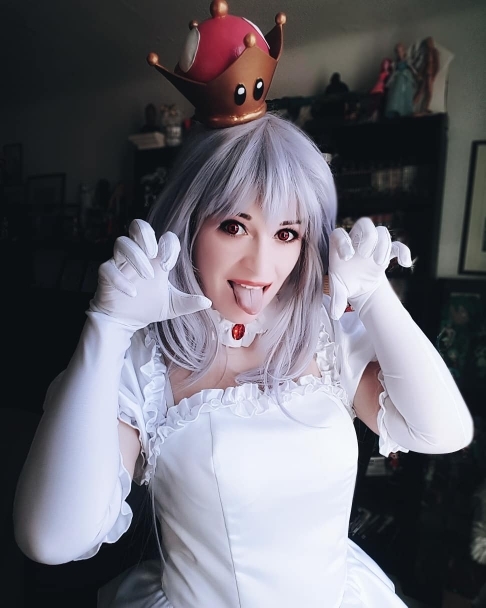 This really is the perfect dress for Boosette in my opinion! The material is thick and soft and the dress itself looks very cute with a small hoop skirt underneath it, which you will definitely need. My only complaints are that there is no hook at the top of the zipper in the back to keep it from unzipping, and that the sleeves will not stay up on their own. These are pretty minor but they nonetheless make this costume slightly lower quality, as the zipper and sleeves will come down within seconds of just doing basic movements. 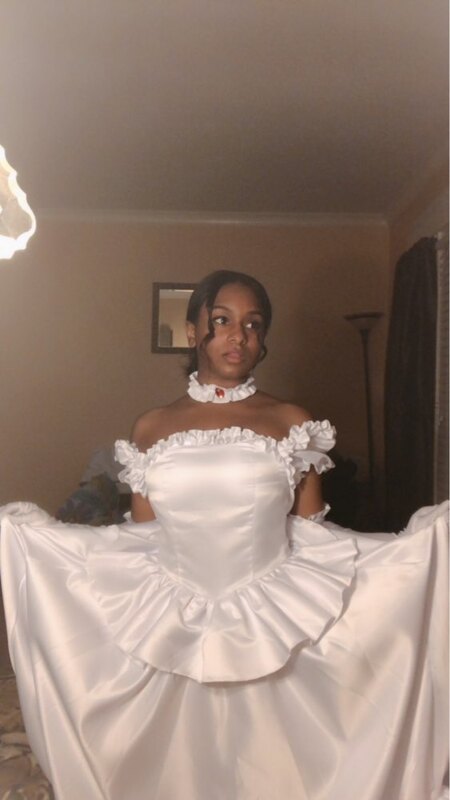 Overall though, I would certainly recommend this, so long as you can fix the zipper and sleeves and also use a hoop skirt underneath.